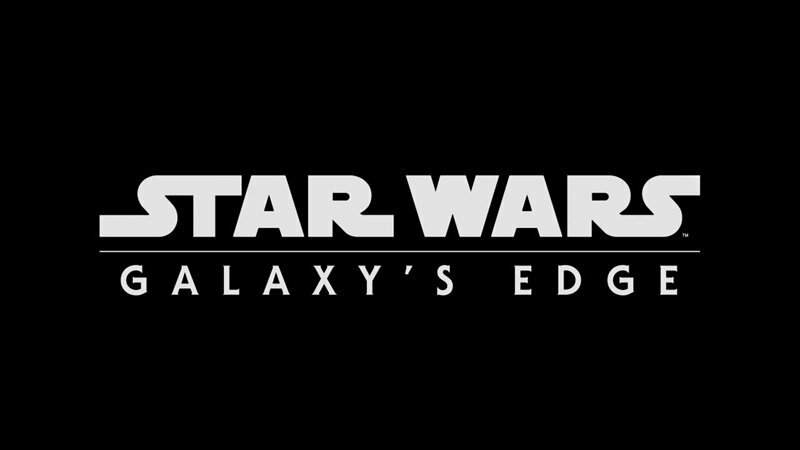 Disney Parks announced today Star Wars: Galaxy’s Edge will open in summer 2019 at Disneyland Resort and in late fall 2019 at Walt Disney World Resort! A new sneak peek at the parks was also release which you can watch using the player below. One attraction will make you feel like you’re on a Star Destroyer inside a hangar bay. The second attraction will give guests the opportunity to fly the Millennium Falcon, piloting the ship, shooting blasters or preparing for hyperspace – all while completing a critical mission. But how you perform on the mission holds even bigger stakes: perform with skill and you may earn extra galactic credits, while bringing the ship back banged up could put you on the list of a bounty hunter. End up on Harkos’s list and you may face a problem if you show up at the local cantina! A Star Wars-inspired resort will also debut as part of the new Disney 360 vacation concept. This new vacation experience will be a living adventure that allows guests to immerse themselves in an entirely new form of Disney storytelling.